The German magazine, Der Spiegel, has alleged that Germany’s BND foreign intelligence agency spied on the Interpol international police agency and dozens of countries, including Greece. The magazine claimed that the BND has been spying on Interpol and countries such as Austria, Greece and the United States for years, citing documents that were witnessed which had email addresses, phone numbers and fax numbers of the police investigators which had been added to surveillance lists. However, that is not all that the magazine reported. In addition, they claim that the BND also spied on the Europol police agency. 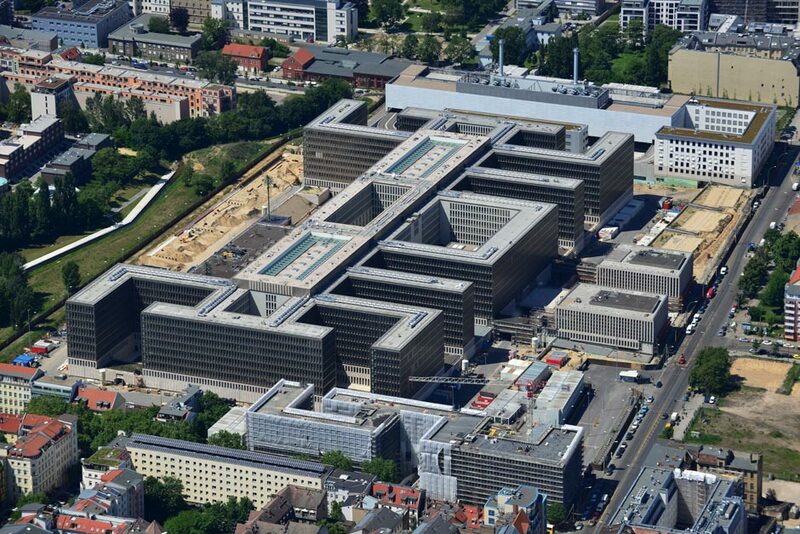 Previously in February Der Spiegel reported that the BND had spied on the several news organizations which included monitoring phone calls, faxes and emails. Some notable news agencies were mentioned in the publishing, including the New York Times and Reuters. Reuters has reported that there was no comment available from the BND, Interpol or Europol regarding the allegations.